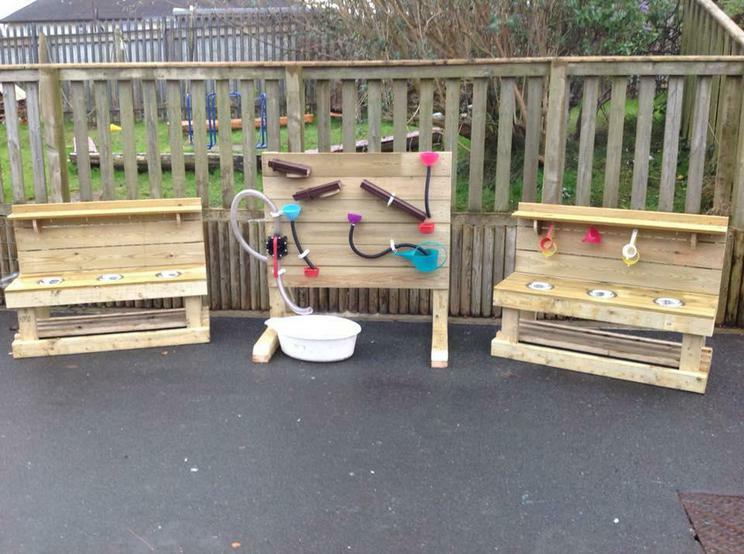 The pupils in the Foundation Phase have been using their new outdoor equipment. 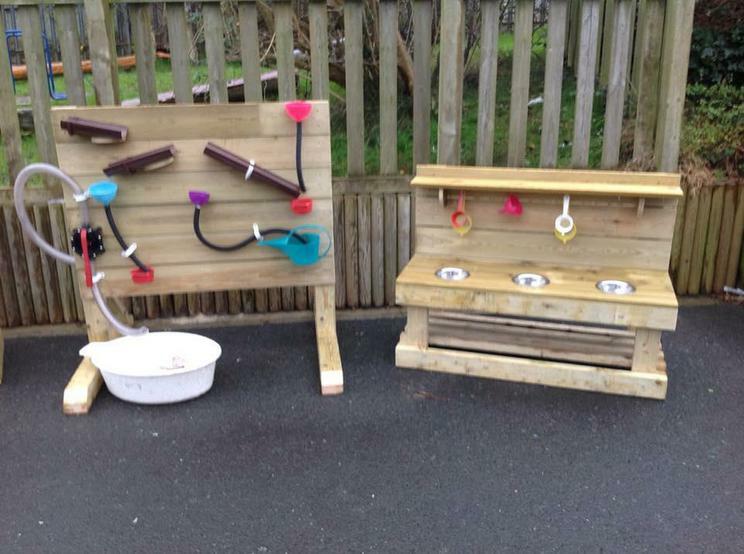 Thanks to the team at Coastbuild, the school are now proud new owners of 3 x mud kitchens and 2 x waterfalls for the Early Years and Reception classes. 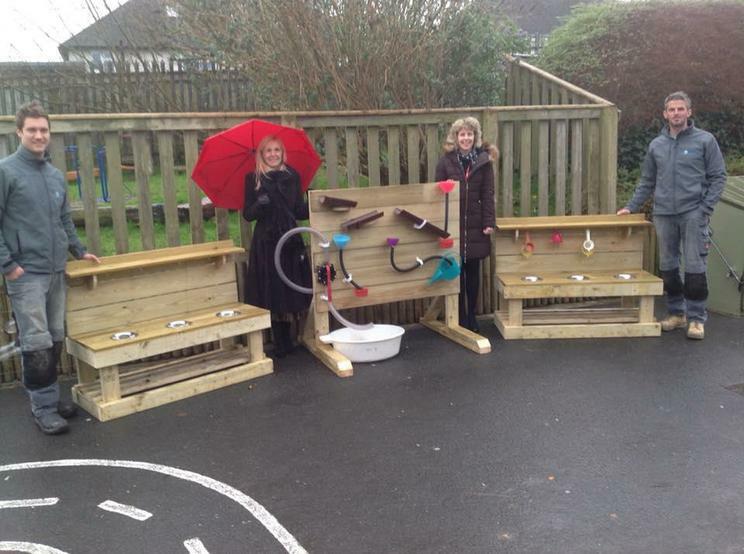 This has really enhanced the outdoor area and the pupils are have enjoyed working in them.